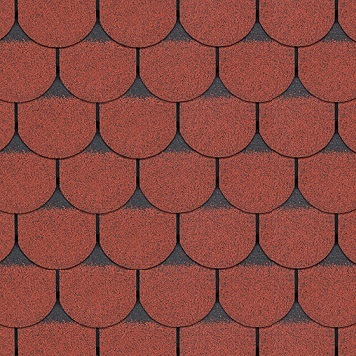 OSB AND ROOF ACCESSORY SALE!!! 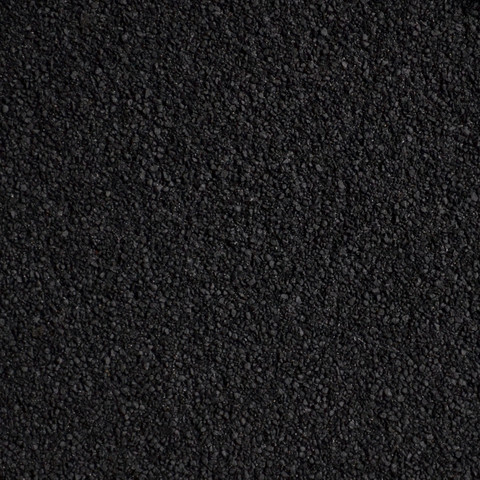 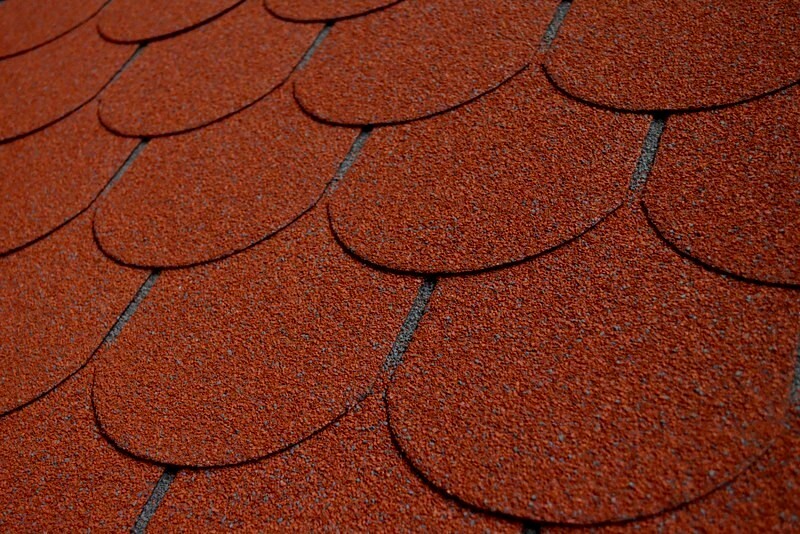 Bitumen shingles: High quality, low prices! 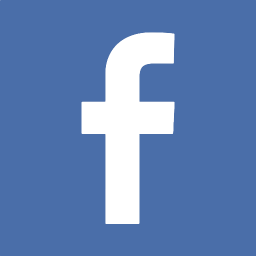 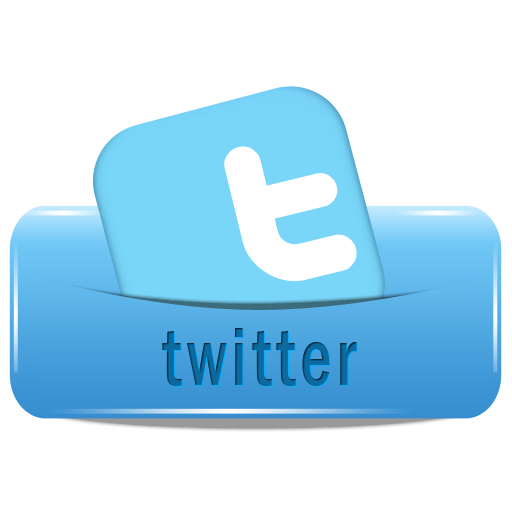 Please inquire about the current stock by phone or email! 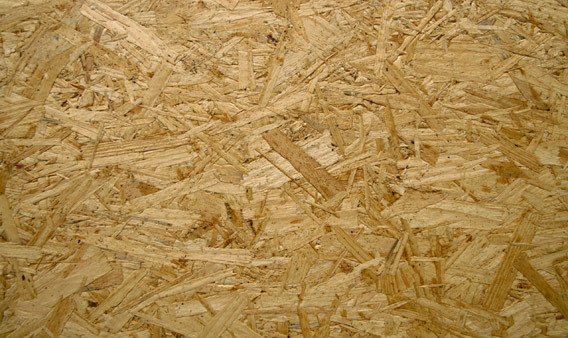 Normal-sized and half-sized, t&g OSB boards at super price! 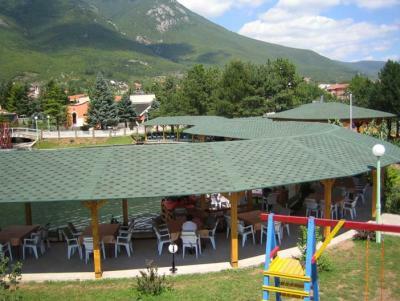 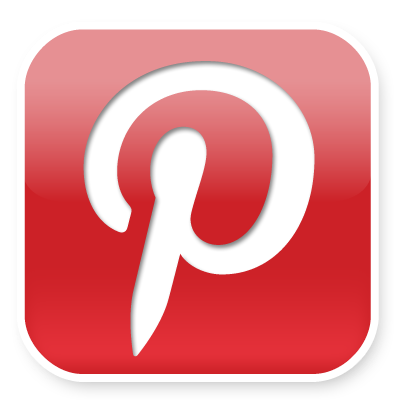 For additional prices please visit our osbpiac.hu webpage! With Self-Adhesive Surface On The Back. 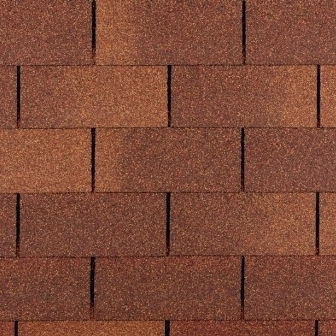 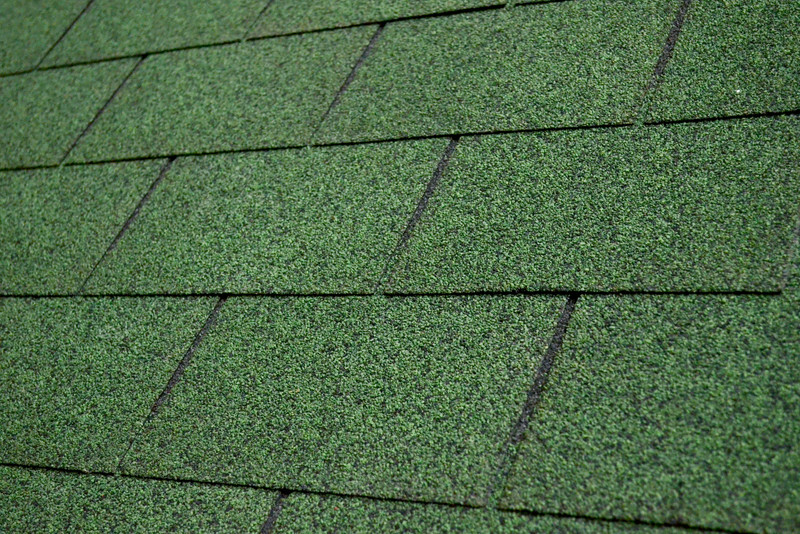 Rolled Shingles at extraordinary price! 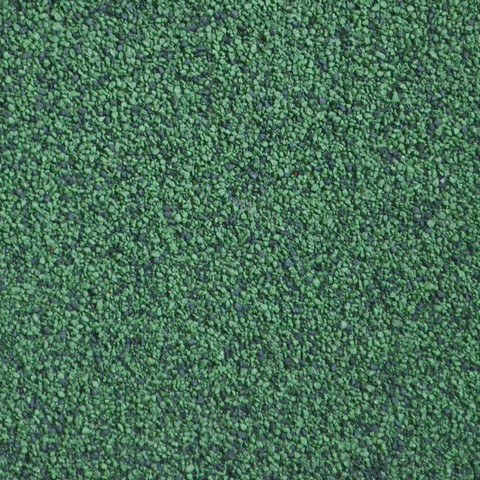 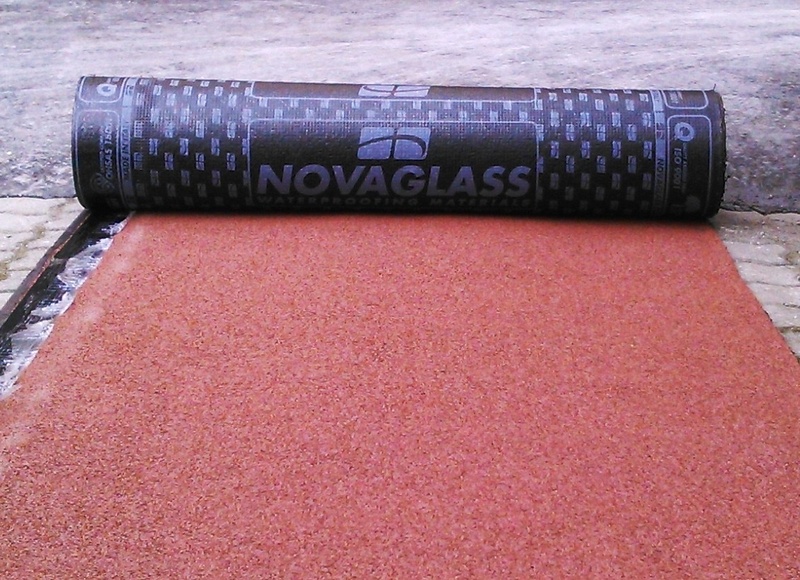 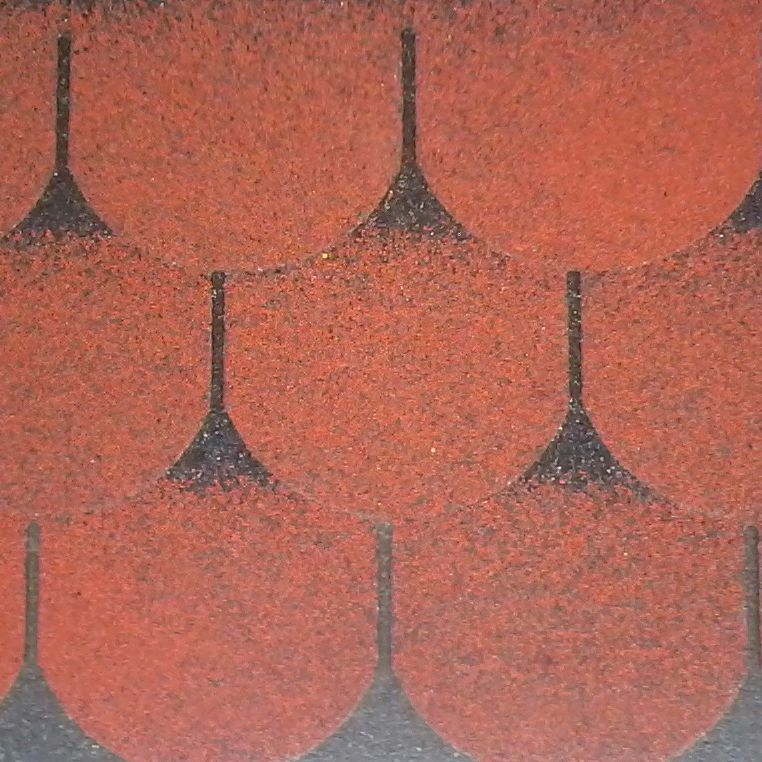 SBS modified membranes perfectly suitables for flat roofs', piched roofs' and slate roofs' renovation. 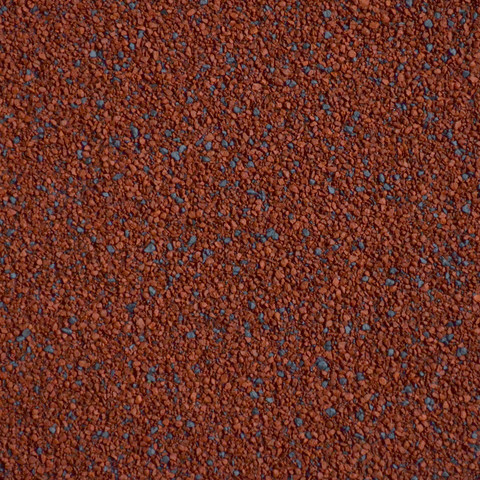 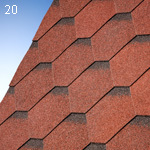 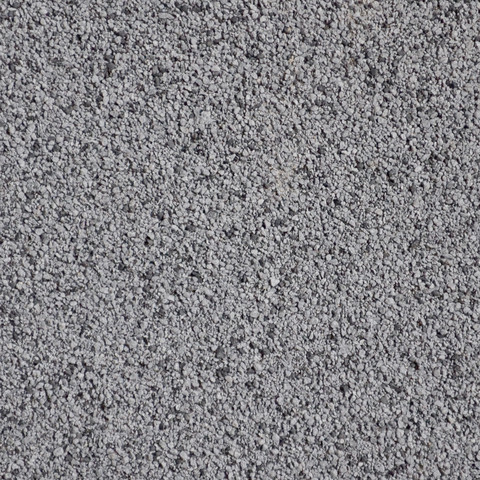 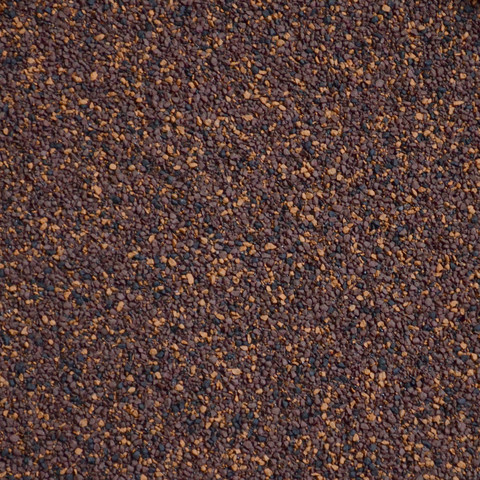 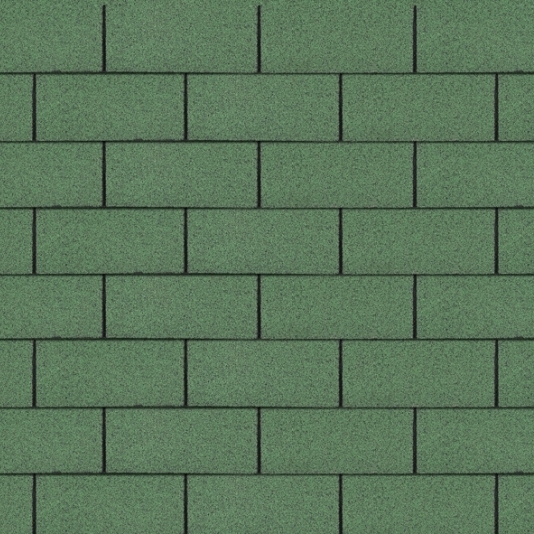 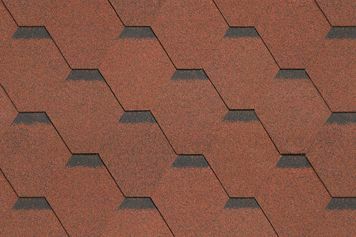 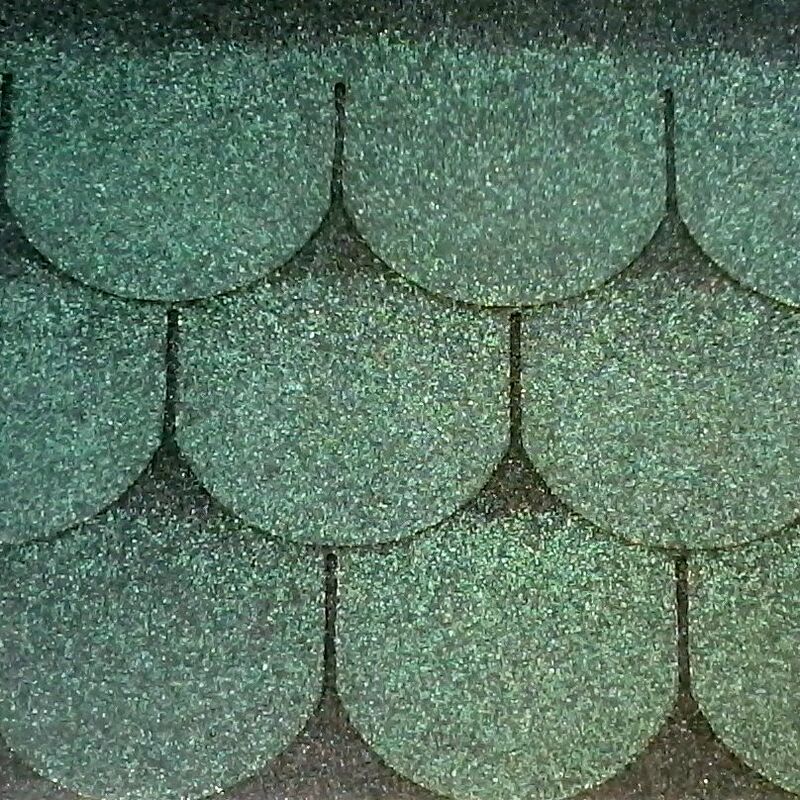 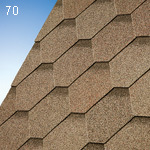 CT 20 Shingles Extra Sale! 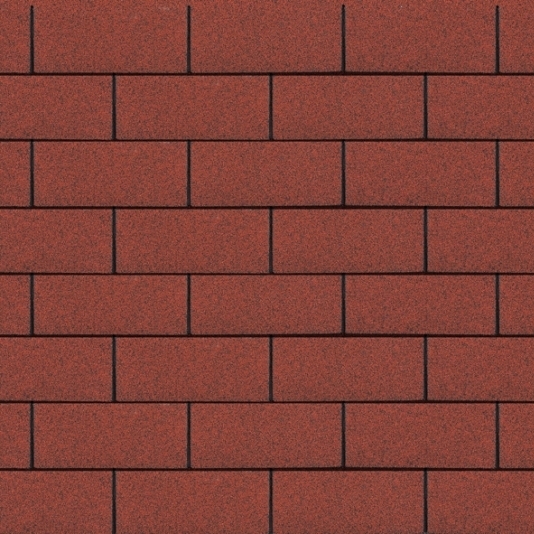 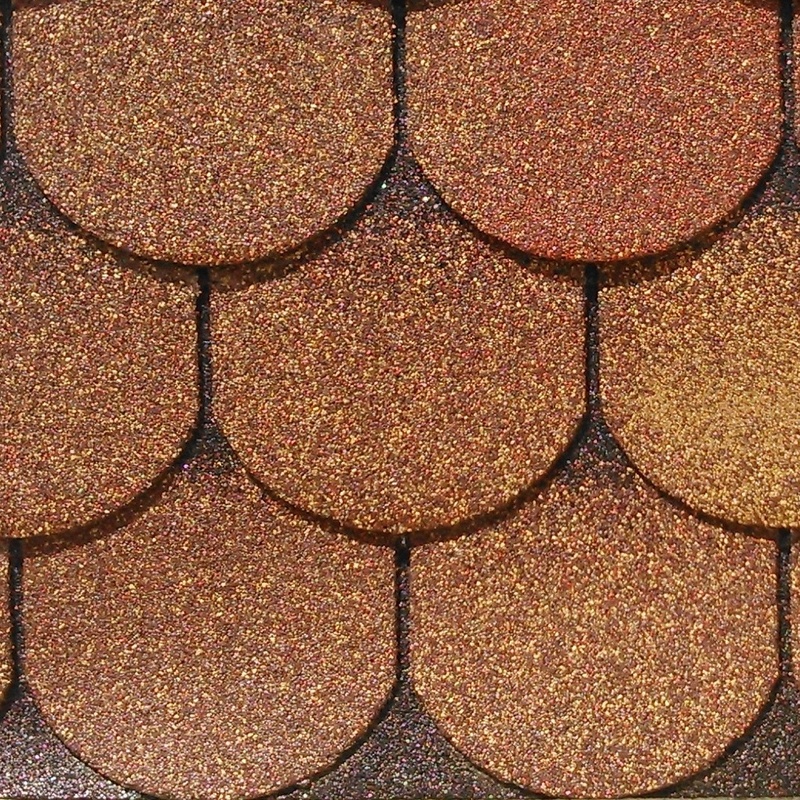 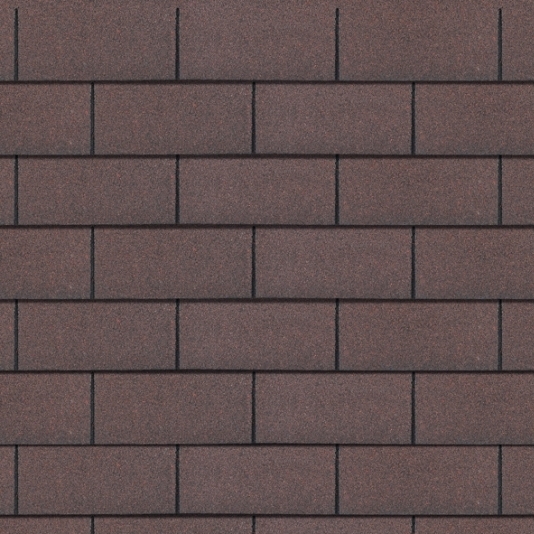 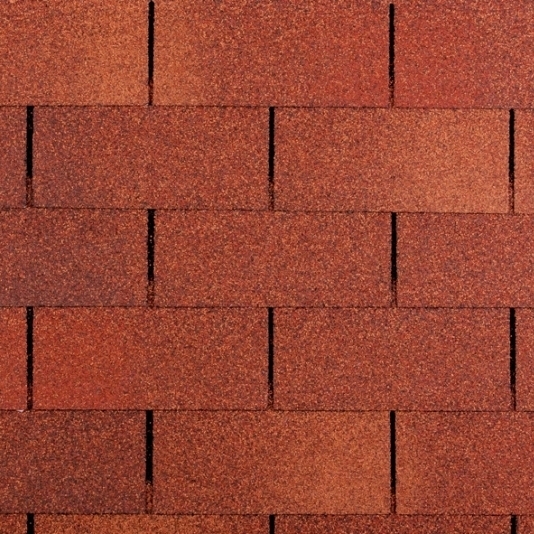 Charbit Shingles At Special Prices! 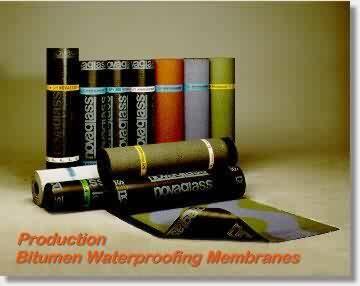 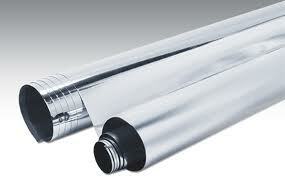 - Heat protection in wintertime. 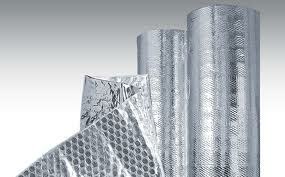 If you are interested in our insulation materials you can find our full pricelist here. 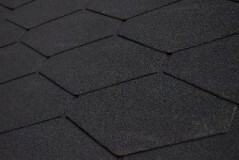 2017 extra bitumen shingle and Osb board sales! 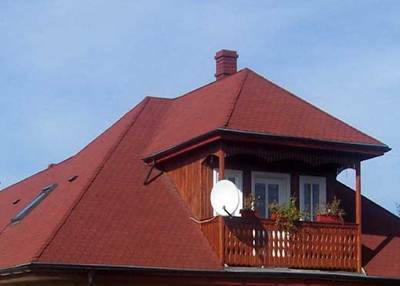 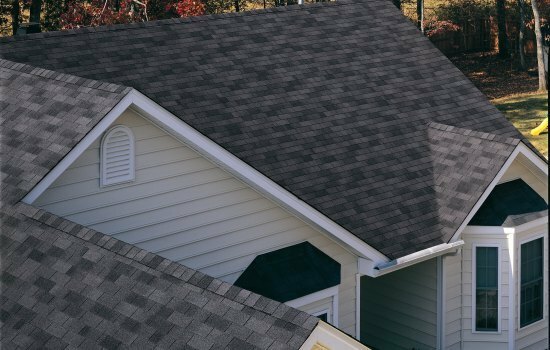 Shingle roof accessories at special price!